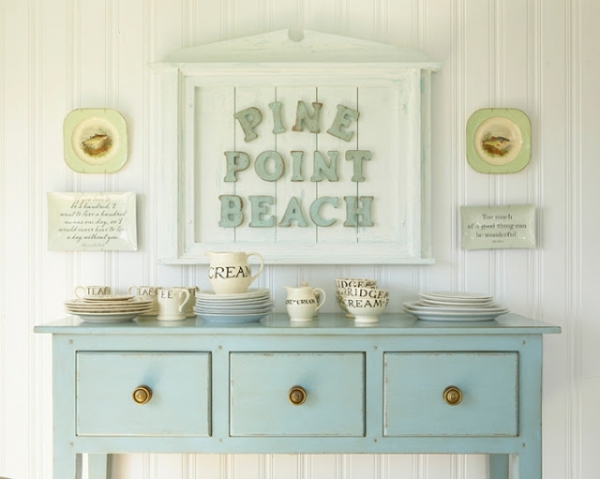 If you were looking for inspiration to decorate your beach house, well stop right now, because this one is perfect! Everything about this home screams comfort, adorability, and style. 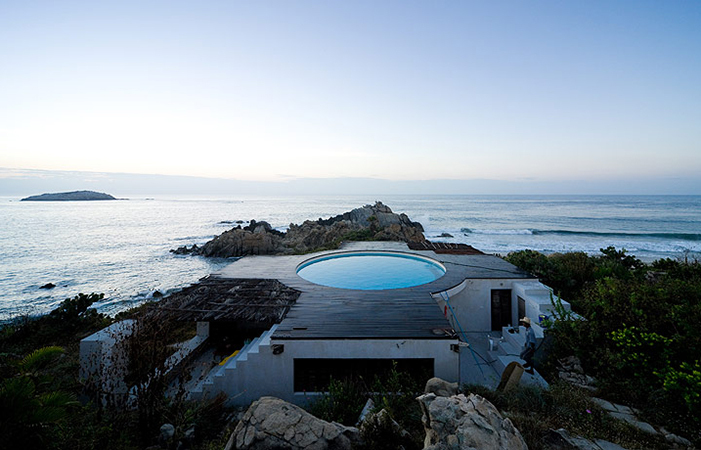 This is the home you want to spend your family summers (well, really any season) in. The outside alone is exactly what a beach house [should] look like. But once you step in the house, you may be overwhelmed by the cuteness of the knick-knacks and perfectly light color scheme throughout. Even the front door matches perfectly with what awaits on the other side. There are lovely turquoise, green, cream, blue, and of course white hues all wrapped together in one wonderful light color scheme package in this home. 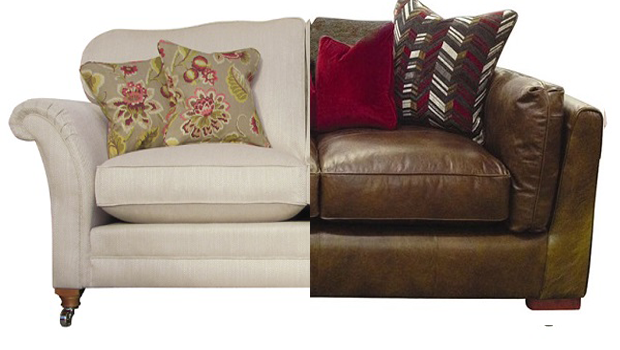 Every room has one of the colors as its base, but each one makes an appearance as an accent, décor, or furniture piece of some sort. 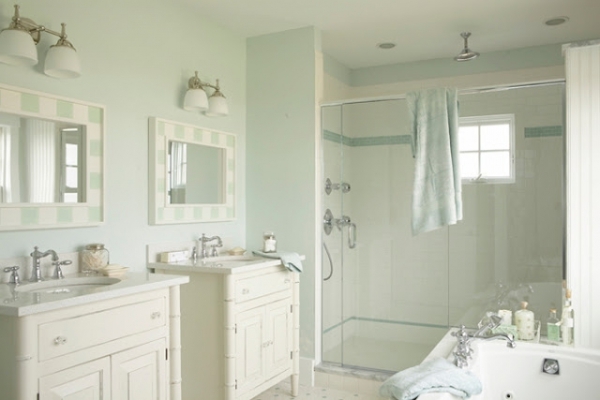 This home is so unbelievably well put together that even the towels are in perfect unison with the light color scheme. 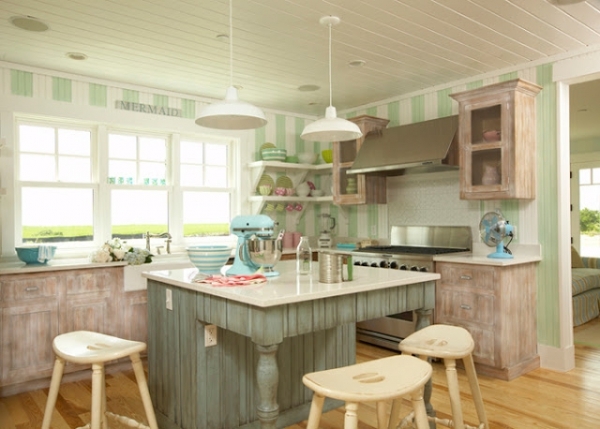 The kitchen is perhaps one of the more adorable spaces in the home; it is so very rustic in appearance, but is perfectly accented with the mint green and light turquoise, brightening up the whole room. 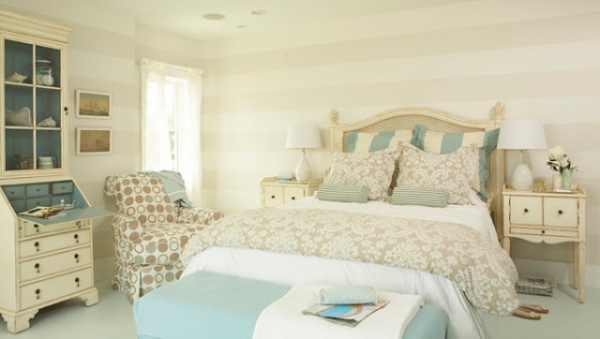 The bedrooms are for the most part white with lovely accents from the light color scheme; nautical prints make their appearance in most rooms, bringing the beach house feel back subtly. 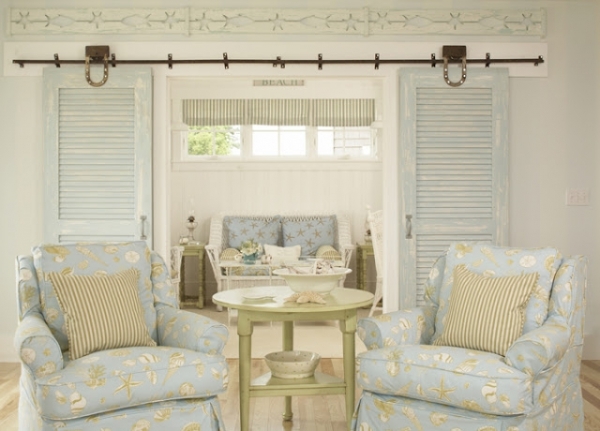 Even the closets and the bathroom are in conjunction with the décor of the home, making the flow of the house easy and breezy (you know, because you’re near the beach!) 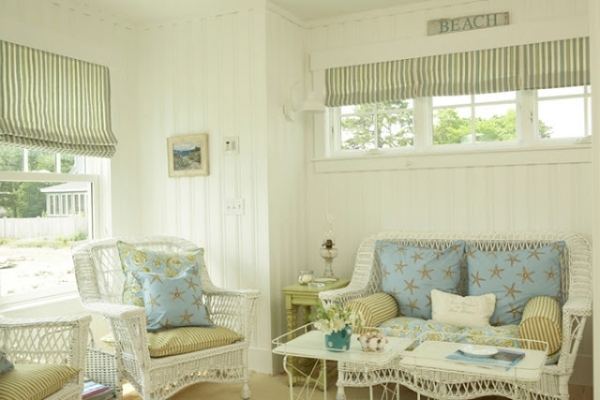 So take a page from this home’s book, they have tackled perfectly how one should create the ultimate beach home that is comfy, homely, and stylish all wrapped up in one.